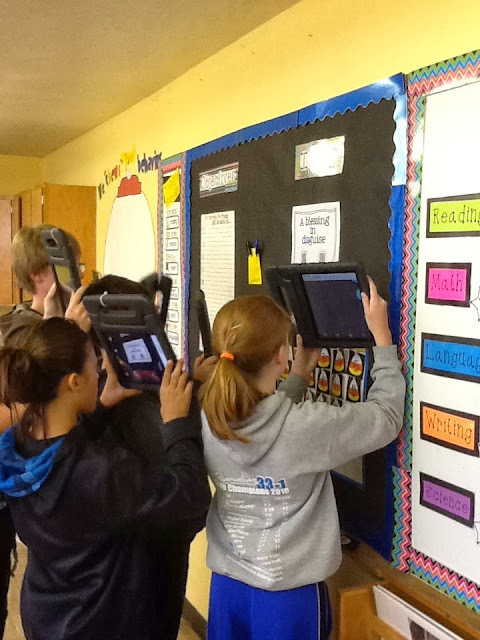 This year, the Exeter-Milligan Elementary has been very fortunate to go 1:1 with iPads. 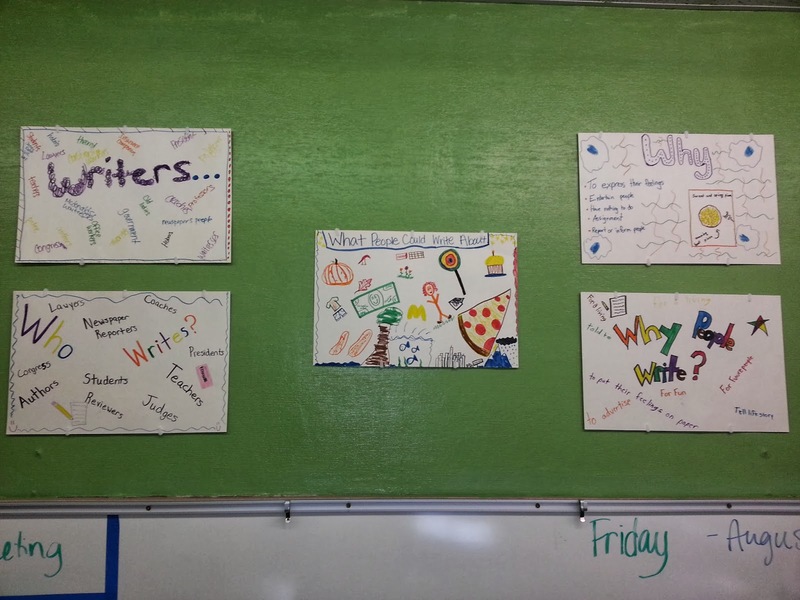 In Mrs. Allison Brahm’s 6th grade class, we have been using them to review for tests, help improve our writing, and practice vocabulary. Pictured are Ryan Sharp, Anna Sluka and Caitlin Murphy from the Novels class using their iPads to scan QR codes for a writing activity. We have enjoyed getting to use them everyday and trying new things in our classroom!